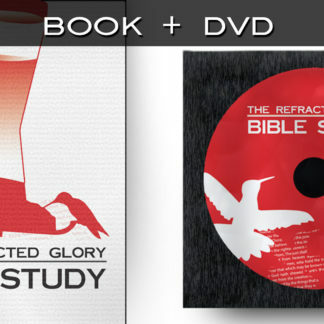 This special package combines “The Refracted Glory Bible Study” (book and DVD) with three exciting science books by Prof. Stuart Burgess. 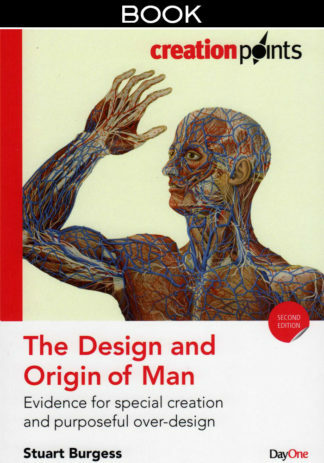 The Design argument contends that design in nature reveals a Designer. Professor Stuart Burgess presents this in the light of the latest discoveries about the complexity and beauty of the natural world. In these three books, he addresses many of the big questions relating to the origin of our universe. 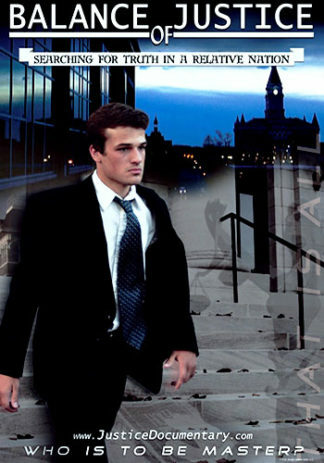 A beautiful five session video study based on the award-winning documentary film. 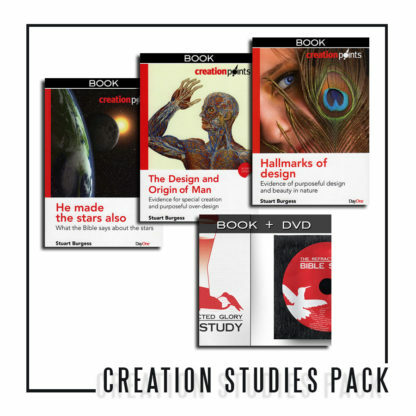 Each session is rich with scripture and insight, great for stimulating exciting discussions with your family or Bible study group. 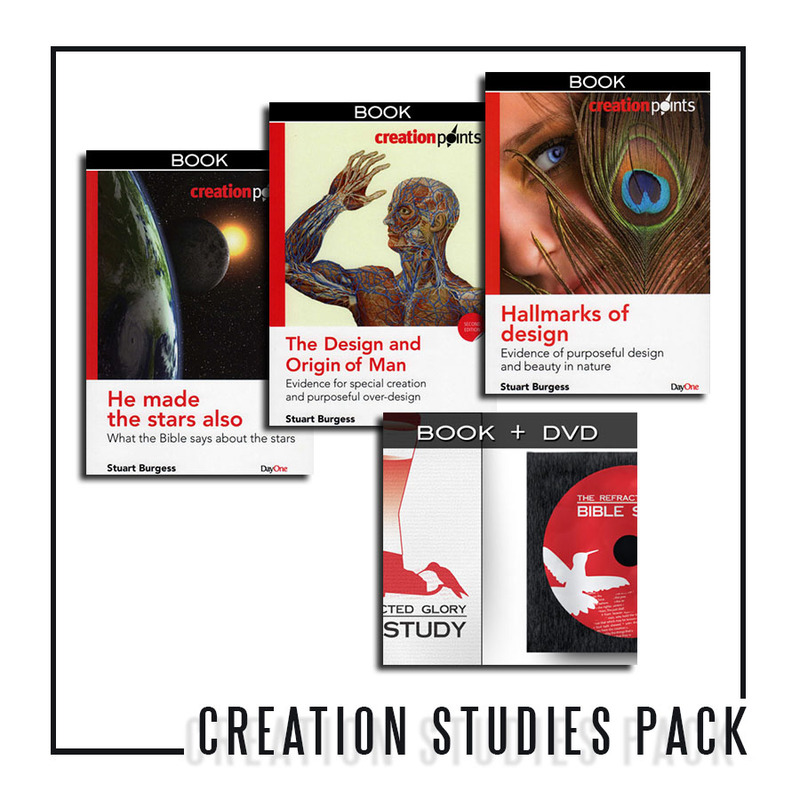 THE STUDY BOOKLET explores Scripture, with insightful commentary and discussion questions. [18 pages] Author Caleb Rodriguez builds upon the Biblical foundations of “Refracted Glory,” venturing deeper into the pages of Scripture. 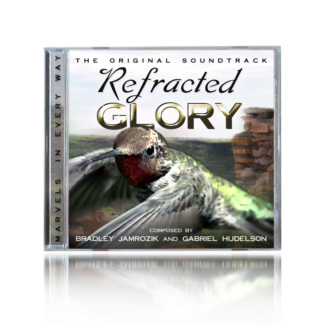 Not merely with the goal of learning about hummingbirds, but of knowing our Lord better. And in every matter, His word is found reliable and relevant for our daily lives.